Welcome to Perfect Marquees - your friendly family run marquee hire business covering Glasgow, East Dunbartonshire and most of central scotland. 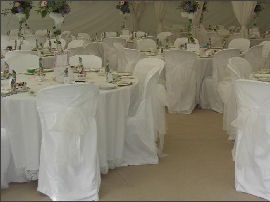 Our marquees can be hired on a daily basis and are suitable for use in all 4 seasons. The wet Glasgow weather doesn't have to stop you from using your garden for a party. Every summer seems to be wetter then the previous one, but our customers regularly host fabulous events such as birthdays, anniversaries and small wedding receptions in a perfect marquee. Don't just take our word for it, check out our Facebook page and see for yourself! For an additional cost, we can provide heating, lighting, carpeting, tables, chairs and all of the trimmings. Please don't hesitate to give us a call on 07340727219 to discuss your requirements. At Perfect Marquees, we do everything we can to make your event perfect! 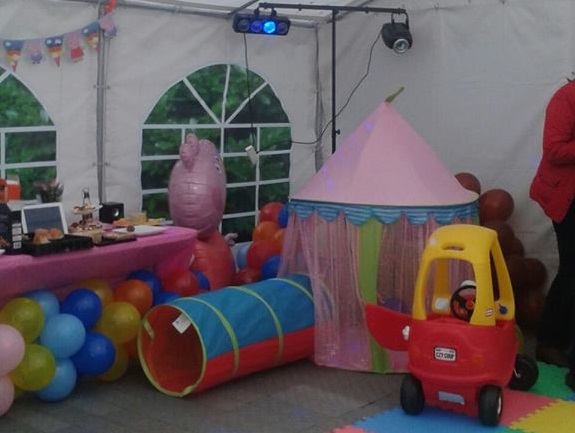 Marquees are a great solution for childrens parties. A unique and exciting alternative to hiring a church hall or community centre. 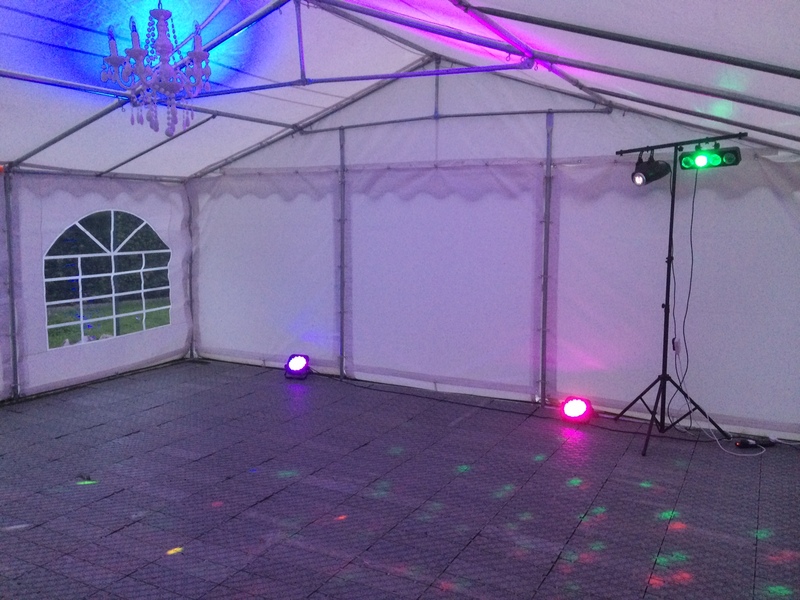 Have your kids party in one of our marquees and keep the chaos out of the house! Have your own nightclub in your back garden! With our disco lighting packages we can bring the party to you! Ask about dance floor and mobile bar hire too. Our marquees are ideal for bespoke weddings. Create an intimate environment for your guests to share and celebrate your special day.